Parisian duo Bot'Ox that I wrote about previously here are getting set to release their highly anticipated debut album 'Babylon by Car' October 25th. I got a copy of the record and I can safely say it is one fine electronic dance record! 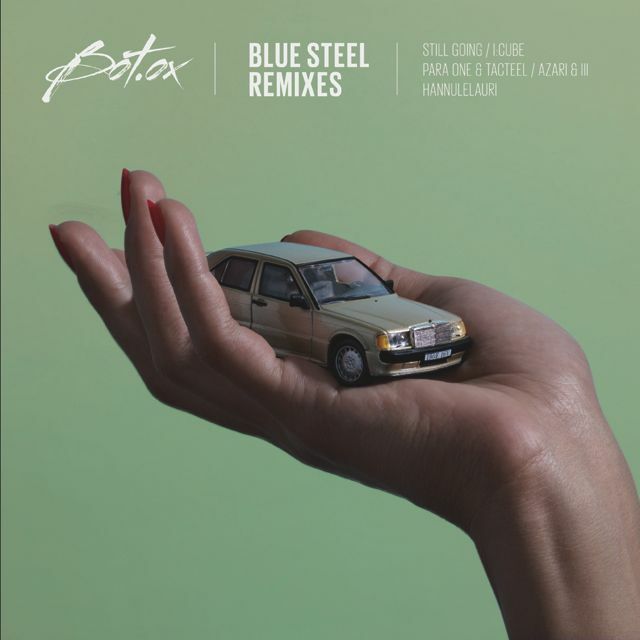 In anticipation of the release Bot'Ox are giving away remixes for their track "Blue Steel" including this superb dance remix by latest DFA signings Still Going. All I can say is wow! Amazing dance remix that should be tearing up dance floors all over the world! All you DJ's can thank me later. Enjoy and have a great week-end!